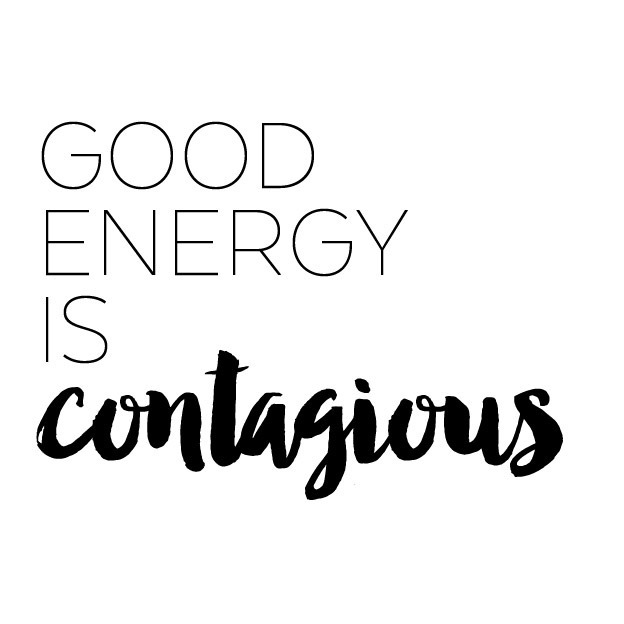 It’s nearly the end of the week! I can’t believe how quickly it’s gone! 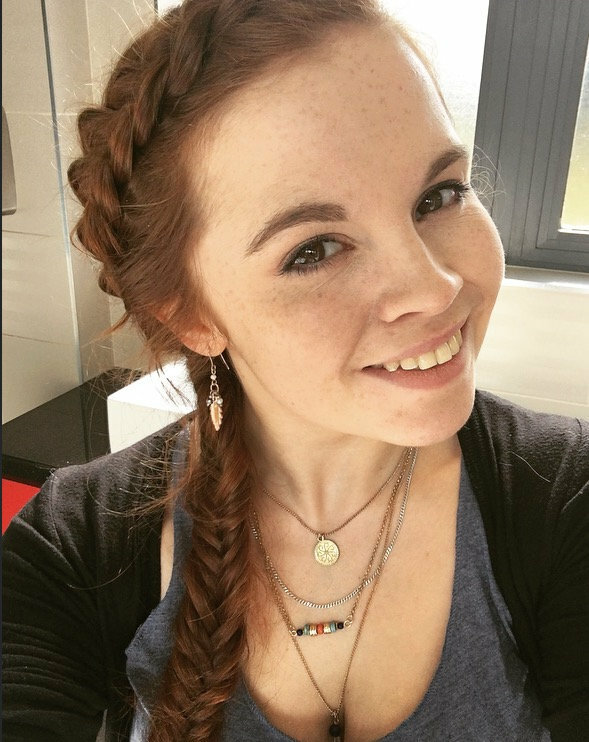 I washed my hair last night so this morning I decided to go all out, this is a Dutch French Braid into a Fishtail Braid, super summery and surprisingly easy! It’s an impressive looking style, but it’s actually really easy to do. 1. Make a deep side part. 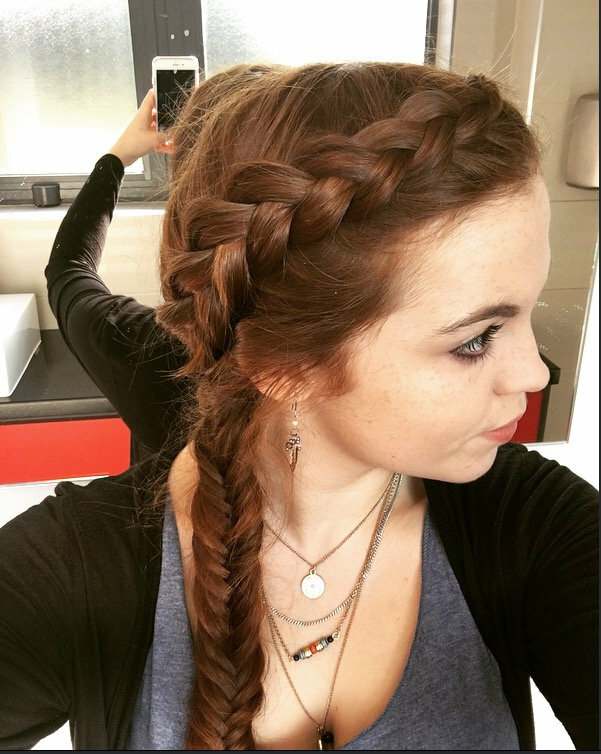 Take 3 thin sections from the root of your part and begin to do a french dutch braid, angling your hair down the side of your head. 2. 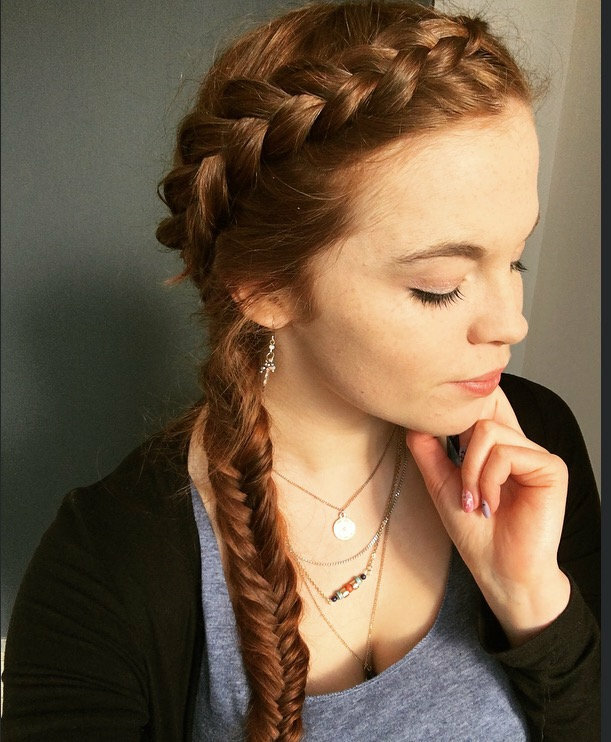 Keep brushing the hair from your opposite side so it stays smooth, and once you get to a point where the braid is level to the outside of your eye, start carefully adding pieces from the other side of your head, smoothing as you go. 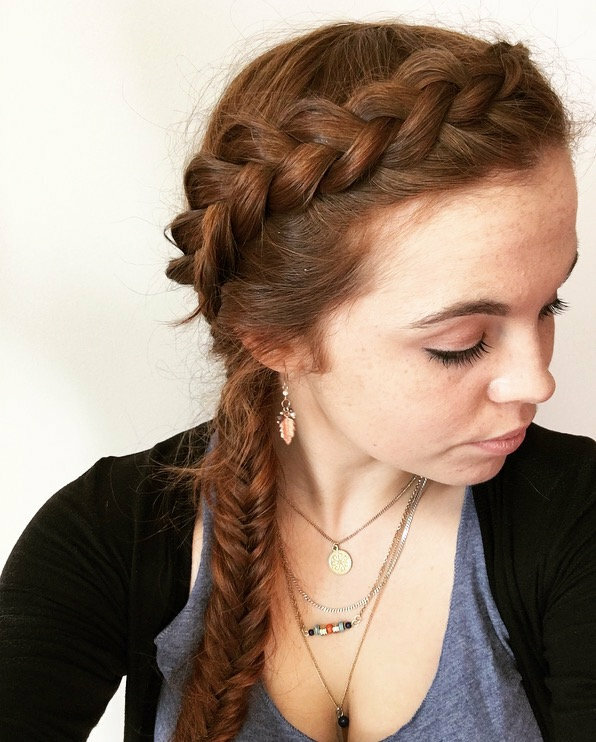 This will start to angle your braid backwards. 3. Once you reach your ear. 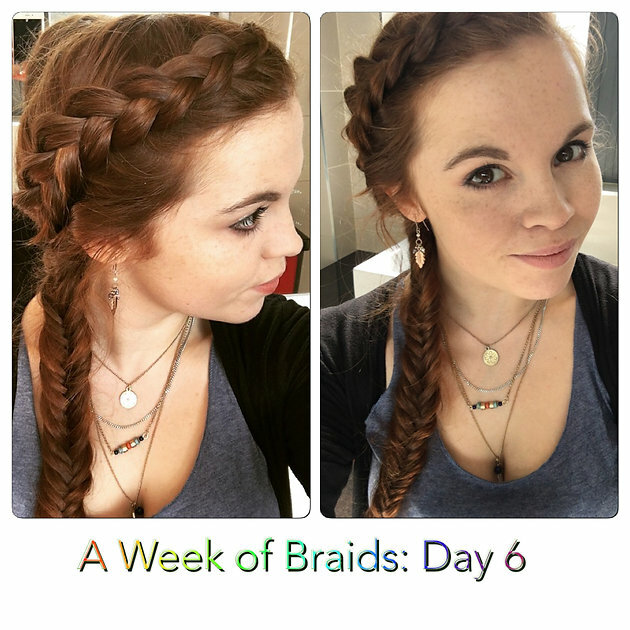 Stop adding pieces and continue with a dutch braid for another few inches. 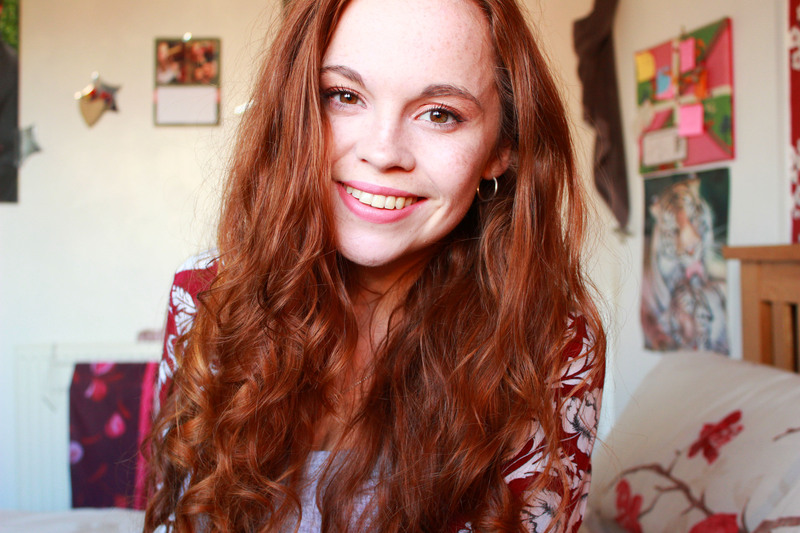 I Collect Gingers: What is it?